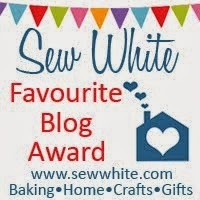 Today's post is dedicated to those who, like me, follow instructions on the back of packets of flour. 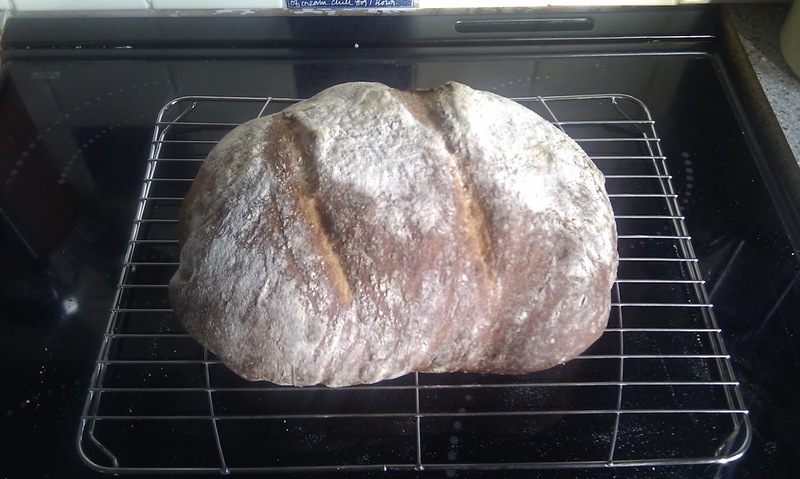 Earlier this week I was asked to bake a spelt loaf for one of my neighbours. I'd already baked with spelt flour before, but had been disappointed with it, as I followed the directions on the back of the packet. This moment of madness is unusual - nine times out of ten I will consult the brilliant Daniel Stevens, or Dan Leppard, but on this occasion I thought I'd try it the way the manufacturers of spelt flour recommended. Mistake. 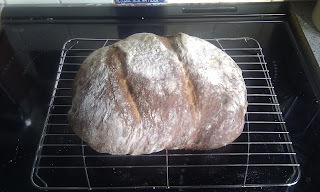 The dough didn't rise at all and, in a panic, I shoved it into the oven for a flat loaf to emerge 25 minutes later. So, this time, I ignored the directions on the back and made one simple change. MORE YEAST! 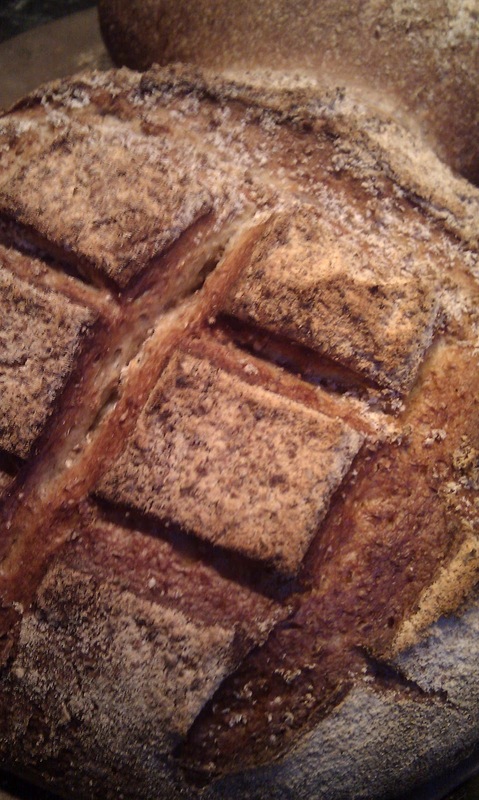 Ignore the bit where they say put 1.5 tsp of yeast into the mix. This measures out at 4g of yeast and is, simply, not enough, especially for flour with the density of spelt. Most people who would even consider to read the instructions have probably also got sachets of yeast in the shopping trolley. My advice - open one of those and tip it all in. That amounts to 7g of yeast and will easily manage to lift the dough into very satisfactory proportions, creating a lovely loaf. 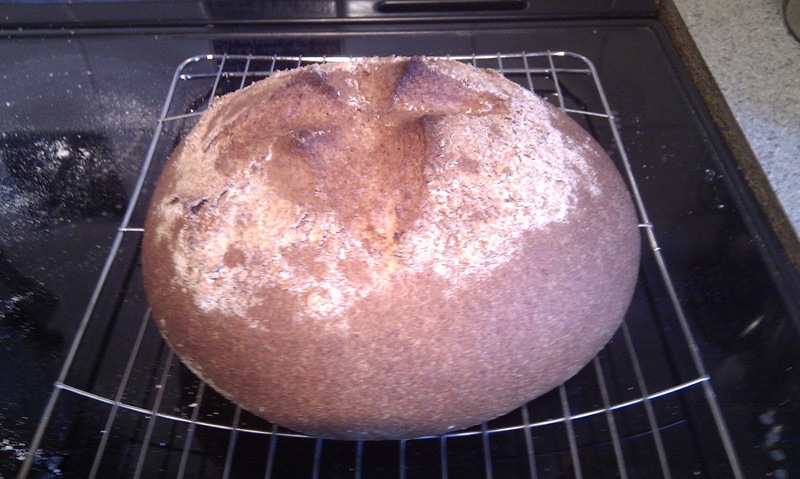 I know, as that's the amount of yeast I put in for my neighbour! The other thing that I find strange on flour packet instructions is the amount of time they allow for kneading. On average they will say 4-5 minutes. This simply isn't enough. 10 minutes minimum, I'm afraid. I can only imagine the loaves that are produced with minimal kneading and paltry amounts of yeast will serve to push customers back to buying loaves and not enjoying making their own. What a disgrace! Never throw bread away. Make others suffer for your mistakes. Even children. Coat chicken, fishcakes, even bananas (okay maybe not bananas) in breadcrumbs. But even here, even when you've failed, you can still be a Grade A Bread Snob, 'cos YOUR breadcrumbs are, of course, sourdough! In the freezer for you! Every little helps! He's not a bad looking fella, bit bumpy, but tasted good. I'd give it a 7. This is a white version, nice flavour (not too sour) pretty slash, toasty colour. Let's give it 8. Now he looks the bizzo! Crusty, brown version, personally too sour for me. And a bit doughy. Actually the person who bought it loved it but for us it wasn't quite there. Back to a 7. Lovers of nice bread look away now! These bad boys just went way wrong! You can see they are just going crazy even before they got to the oven. In disgust we didn't take their picture when they came out of the oven. But picture a cowpat and you are pretty much there. Looked rough, didn't taste great - sad day for blackbird bread! Since they looked like cow poo only fair to give the a number 2. Lordy what is happening to our sourdough? This one just kept collapsing so ended up being put in a tin. It was one that was due to be sold but gave it away for free. We thought we had the white one down pat, it was the brown that kept letting us down! Actually it tasted really nice and wasn't too doughy, but she ain't pretty! We'd give it a 6. Hey presto! Good rise (thanks to 500g of starter! 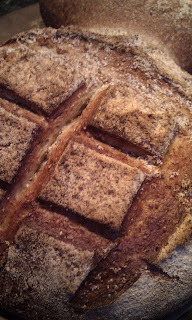 ), great crumb and not too heavy. Looks like Stegosaurus testicles. Couldn't wait to slice it open, although managed to wait until it cooled. At last! Bit of a flying crust on top left, but fab taste, not overly sour, but for sheer modesty, it gets a 9 from us. Always room for improvement!